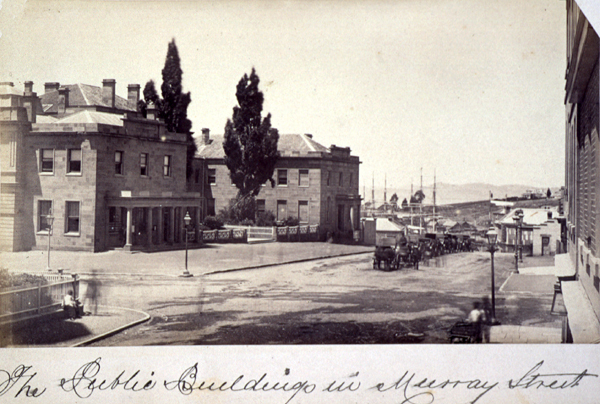 The Treasury entrance is the centre-piece to the original Murray Street Government buildings. A scoping study and design was completed in 2002, followed up by a more detailed options study and proposals in 2006. The building has associations with the early architects John Lee Archer, James Blackburn, and William Porden Kay.